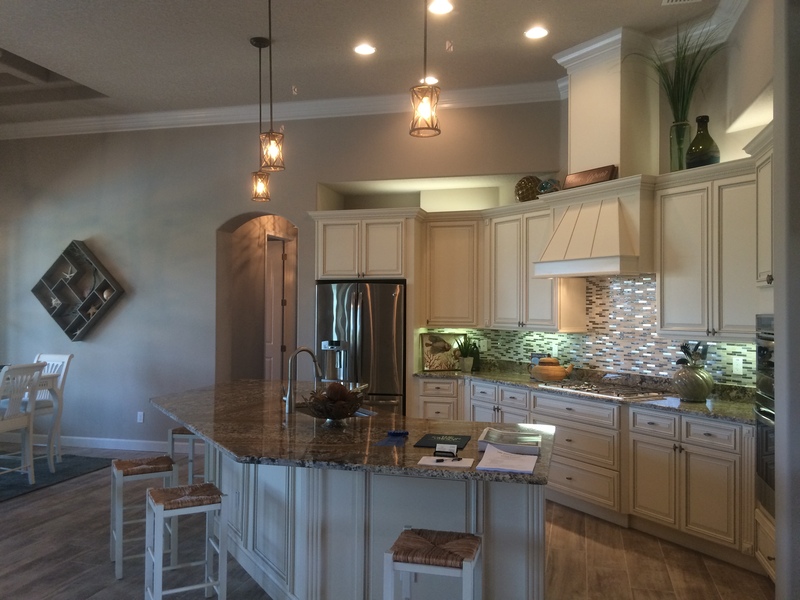 Venetian Bay – New Smyrna Beach’s Premier Golf Course Community! 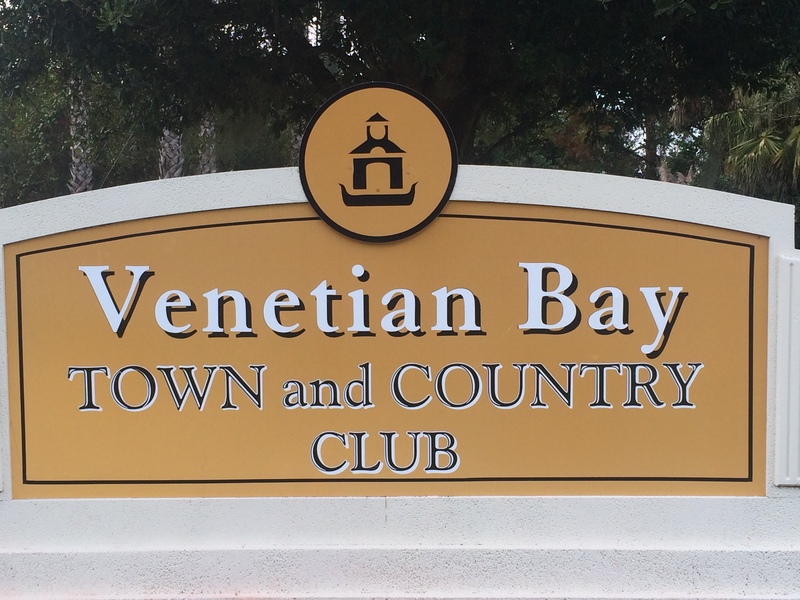 Venetian Bay is New Smyrna Beach’s most preferred golf course community. 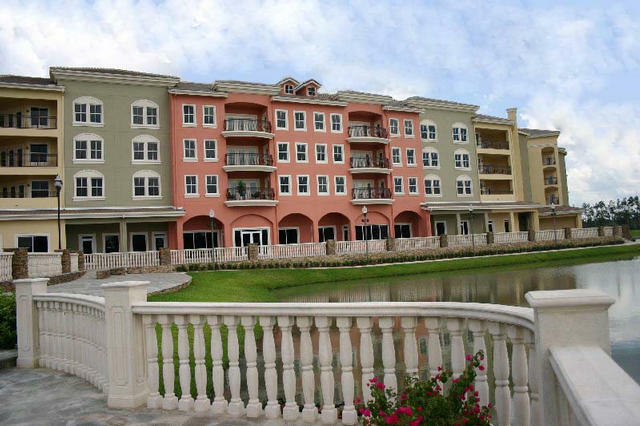 This community is located fifteen minutes from our sandy beaches and close to Daytona Beach and Orlando. 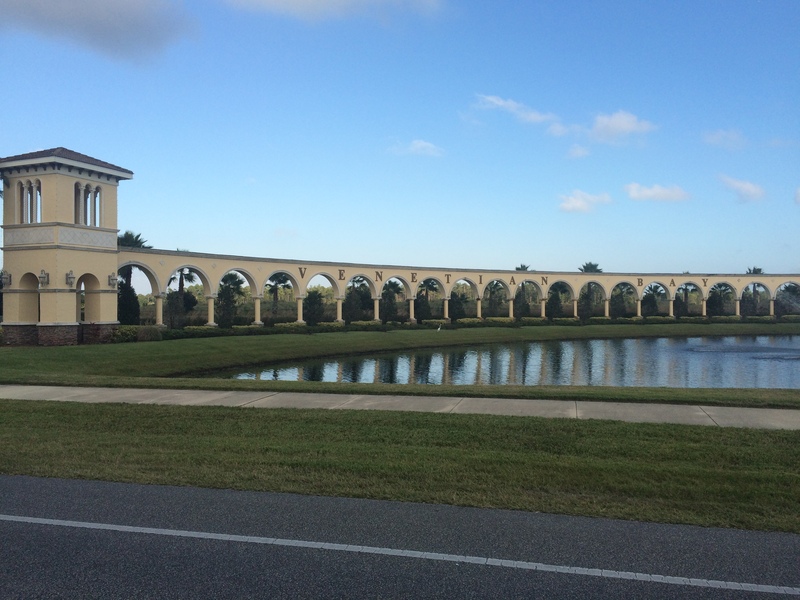 Venetian Bay offers walking and biking trails, an onsite fitness center, onsite dining, swim and beach club, and an 18 hole golf course. 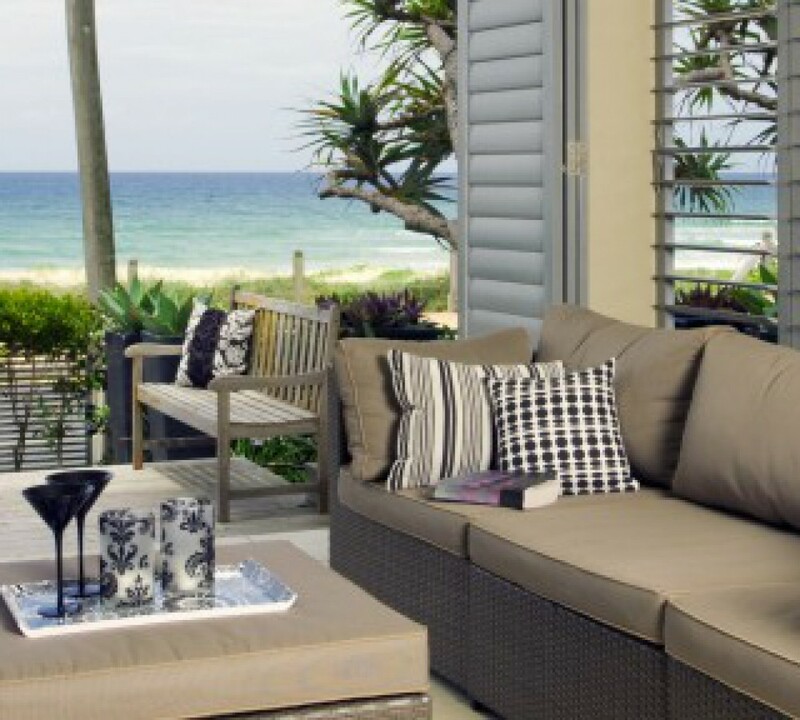 With brand new single family homes being constructed daily to condo, town home, and single family home resales, there is truly a place for everyone. Prices range from upper $100’s to mid-$800’s. 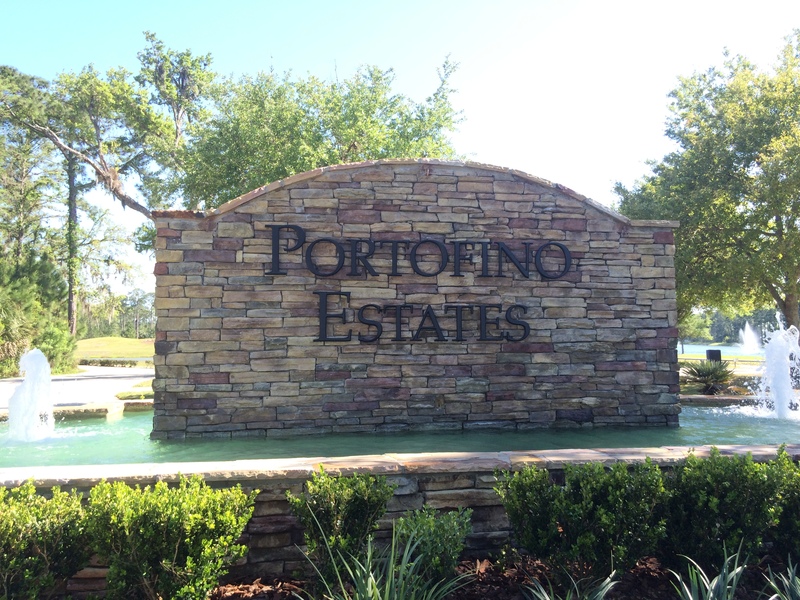 The gated community of Portofino within Venetian Bay offers brand new custom built homes constructed by the Johnson Group and by Platinum Home Builders. 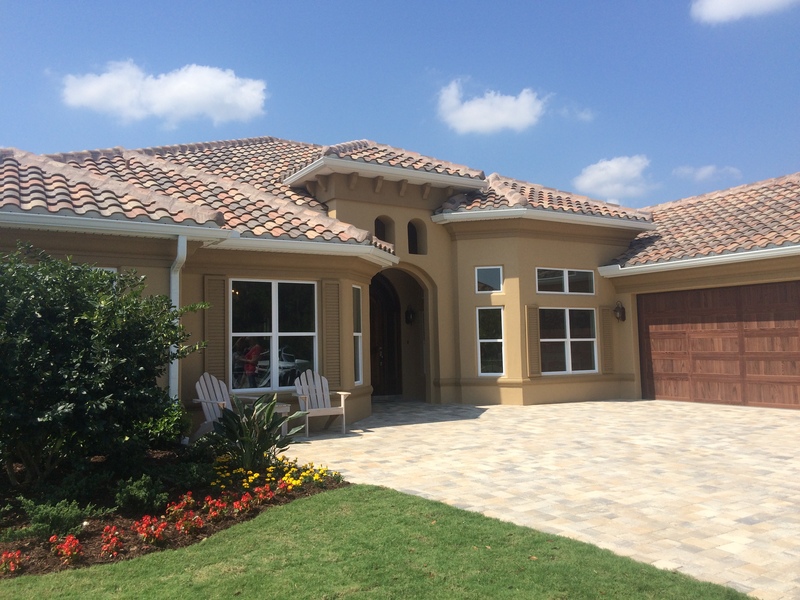 The Johnson group has been building quality homes for over 30 years and offer safe rooms, tile roofs, 10 year structural warranty, amazing customer service, and water or conservation views available for new homes built in this gated golf course community.